Made to our West Country recipe with flavours straight from an English orchard! 97% pork, ultra meaty and gluten free, our delicious high meat content recipe made using prime cuts of British Pork, cracked black pepper and a delicate spice mix. Crafted to our slightly spicy Spanish-style recipe, red & green peppers, chilli & garlic. 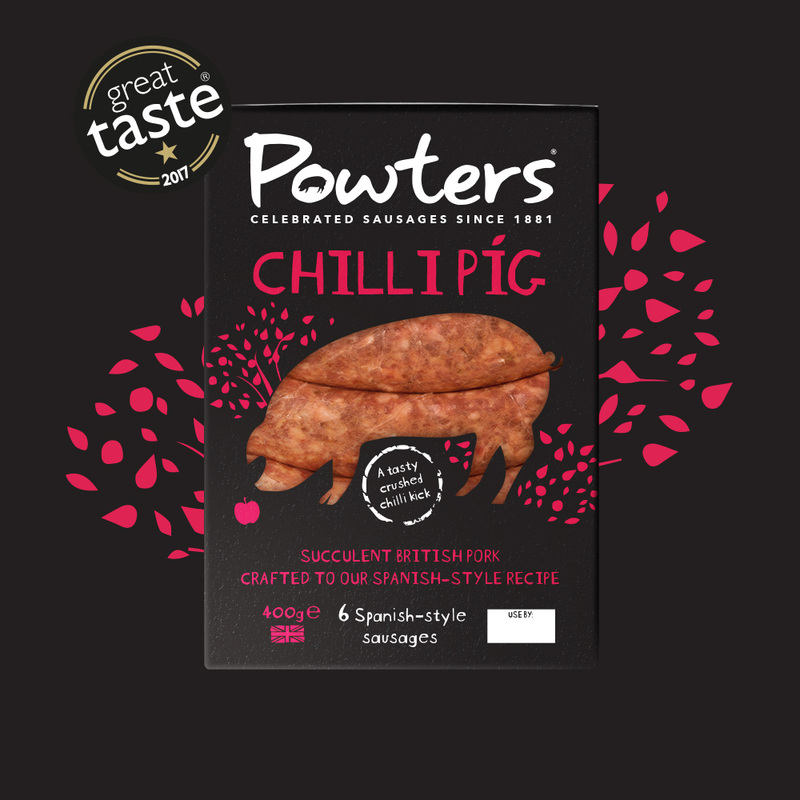 A real flavour kick - ideal for barbecues, as a pizza topping or in paella... Great Taste Award Winning! 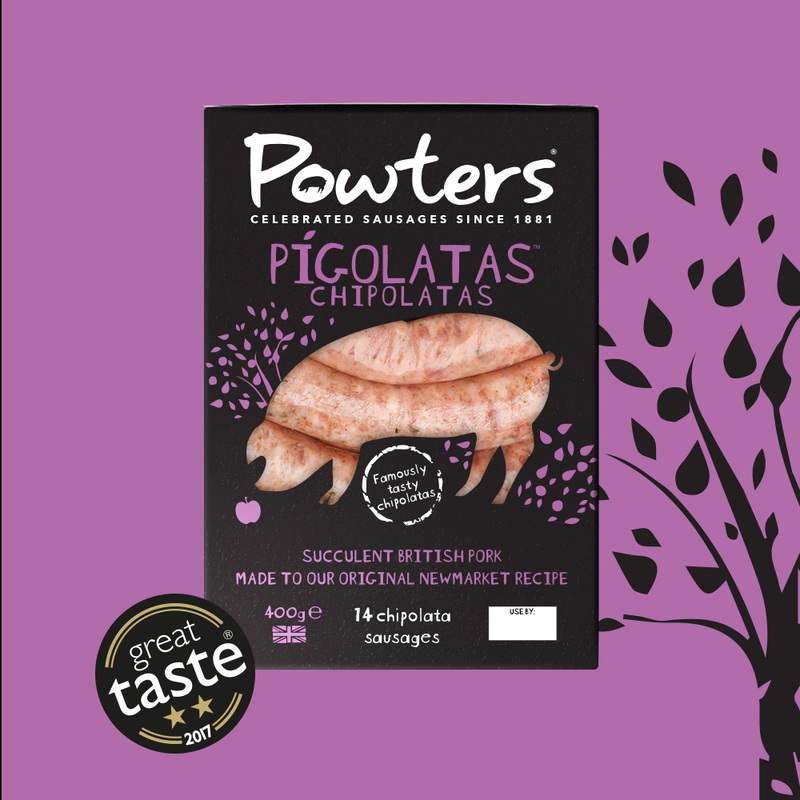 Made to the same recipe as our Newmarket Pig but in chipolata size, and they've won a Great Taste Award too! 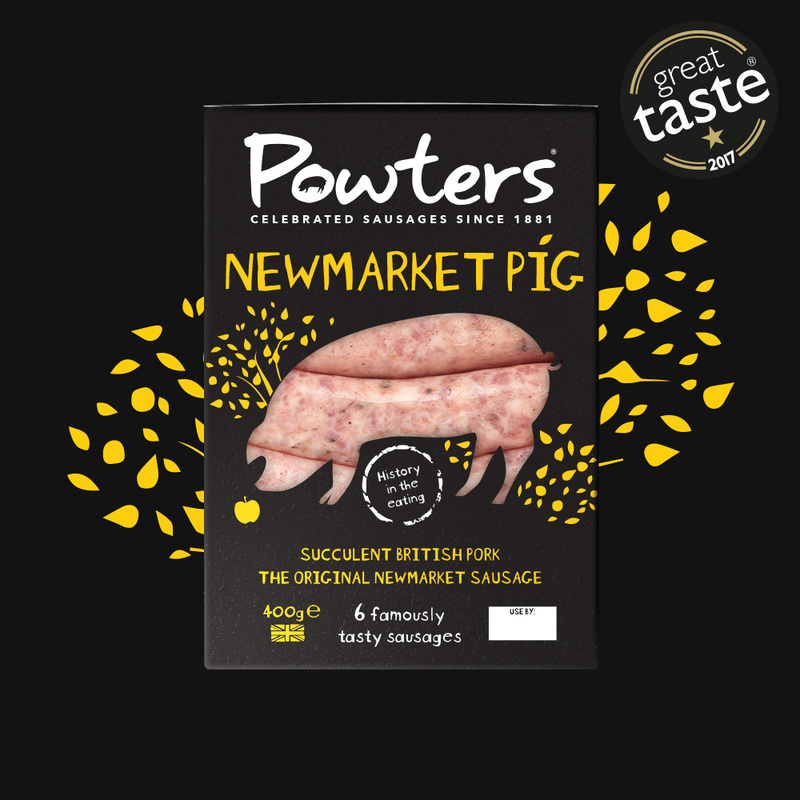 Our original recipe from 1881, the world famous Newmarket Sausage is now a PGI protected product meaning it can only be made to strict quality standards and in Newmarket. Famously peppery with aromatic nutmeg, parsley and thyme. 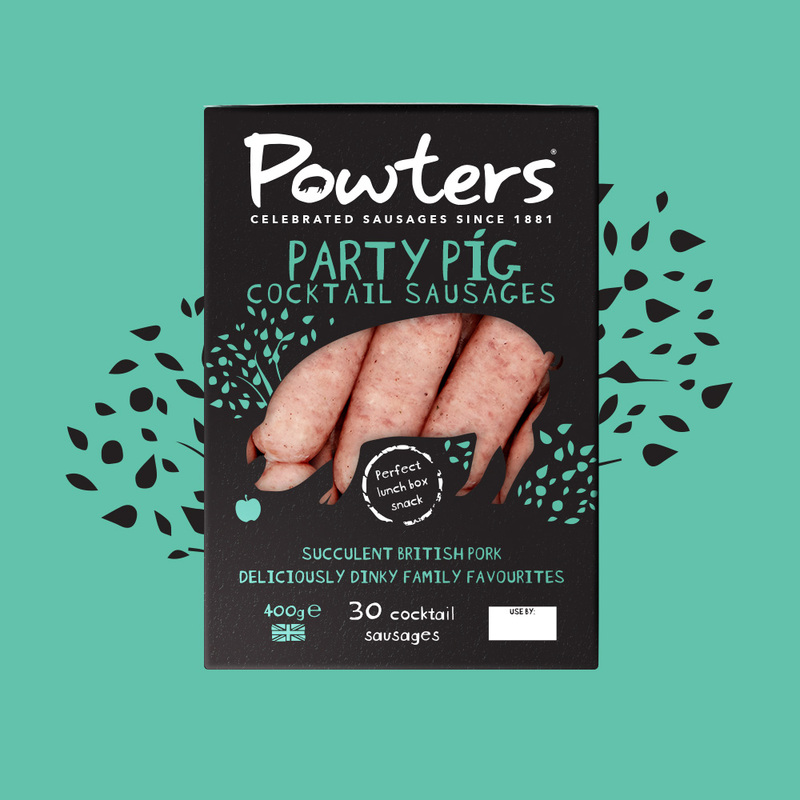 With less than 3% fat and only 97 calories per sausage, they deliver a wonderfully meaty taste, infused with pepper, nutmeg and the lovely aromatic notes of English sage & marjoram. Eat lean with great taste! A distinctly malty note of Greene King Abbot Ale. The beer is 10% of the mix, so theres a lovely floral taste of hops, cheers! 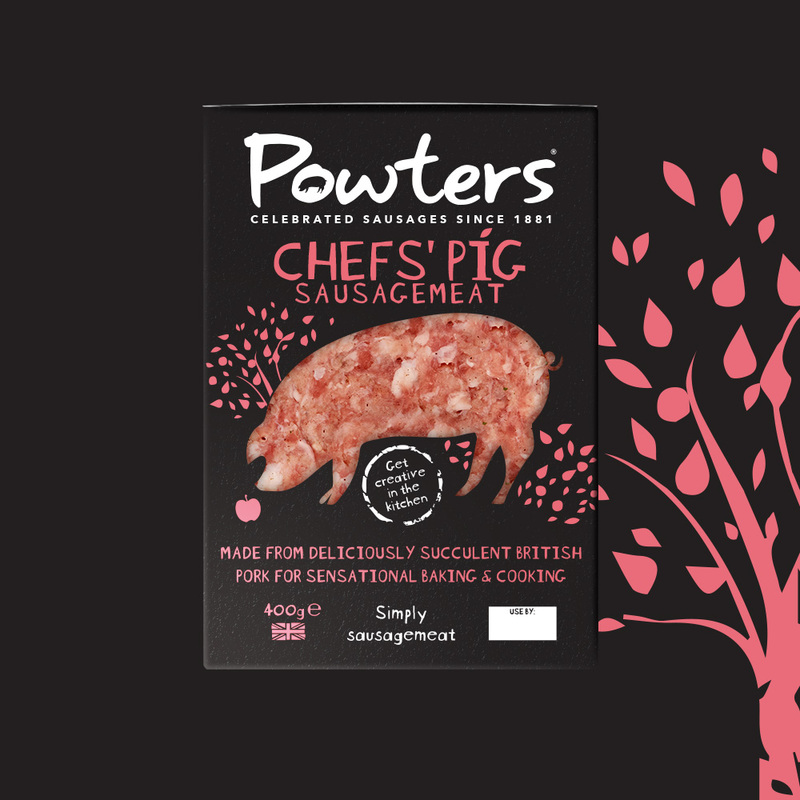 Our sausage meat doesn't just make famously great sausages! 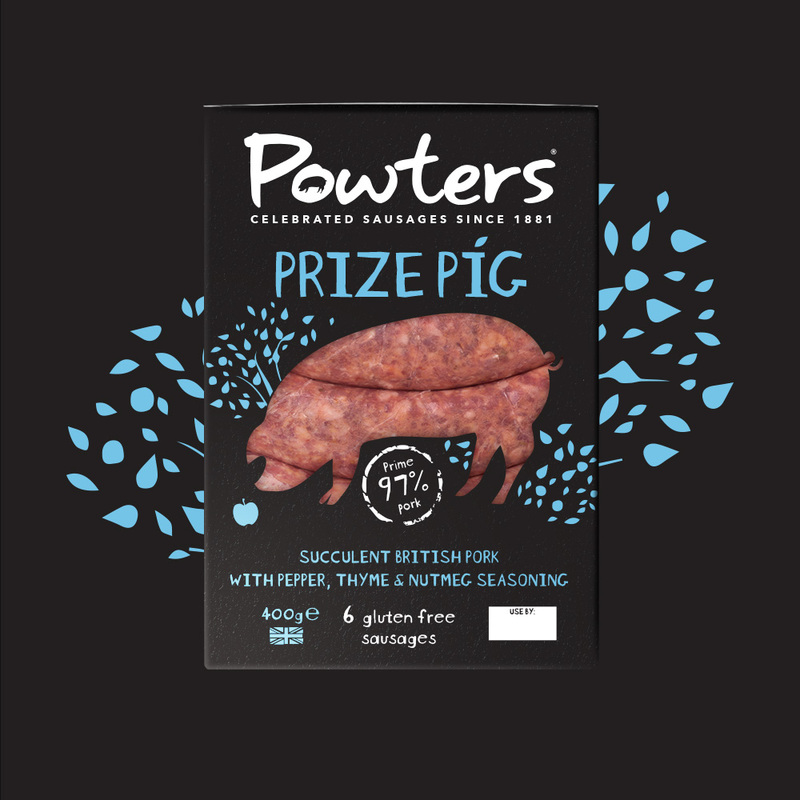 This is the same sausage meat we use in our Newmarket Sausages, great for getting creative - sausage rolls, meatballs, stuffing, patties or scotch eggs.